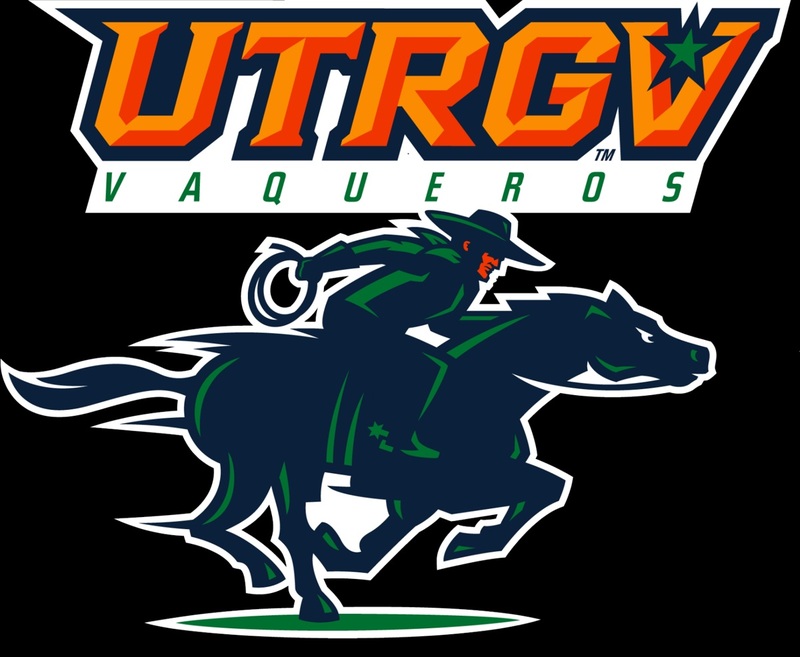 EDINBURG — Something appears to have gotten into the UTRGV men’s basketball team this week. After canning 11 3-pointers in a win over Chicago State on Thursday, the Vaqueros followed up with 11 more 3-point makes in a 75-63 win against UMKC (8-15, 3-5) on Saturday at the UTRGV Fieldhouse. The last time UTRGV made 10 or more 3-pointers in consecutive games against Div. I opponents took place during the week of Dec. 5-12, 2016. The Vaqueros nailed 10 threes against Portland, 13 against Texas State and 12 more against North Florida in what was Lew Hill’s first season as UTRGV head coach. “We didn’t play our cleanest game in the first half, but we came out and played UTRGV basketball in the second half,” Hill said. “AWD: Attack With Discipline. We were attacking defensively, but now we’re starting to make shots too. We’re attacking offensively. UTRGV entered this week shooting a paltry 28.5 percent as a team on 3-pointers. The Vaqueros canned 22-of-43 threes versus Chicago State and UMKC combined, bringing their team 3-point percentage to 30.8 through Saturday’s game. UTRGV guard Jordan Jackson, who wears No. 22, scored a career-high 22 points on 6-of-8 shooting in 20 minutes. UTRGV reserve forward Ndene Gueye had a career night himself down on the block. Gueye hauled in 10 rebounds in 13 minutes of action. Reserve guard Greg Bowie II made five 3-pointers on his way to 15 points. Tyson Smith chipped in with 13 and Lesley Varner II added 10. Javon Levi equaled his career-high with 12 assists to go along with eight points and five steals. Levi dished out 12 dimes Thursday against Chicago State. The win puts UTRGV back at the .500 mark overall (12-12) and in conference play at 4-4. The Vaqueros are now all alone in fifth place in the WAC. After answering questions, Hill decided to ask one to his daughter, Elle, who was seated to his left. “How did you like the game?” Lew asked. “The last 10 minutes were amazing,” Elle answered.